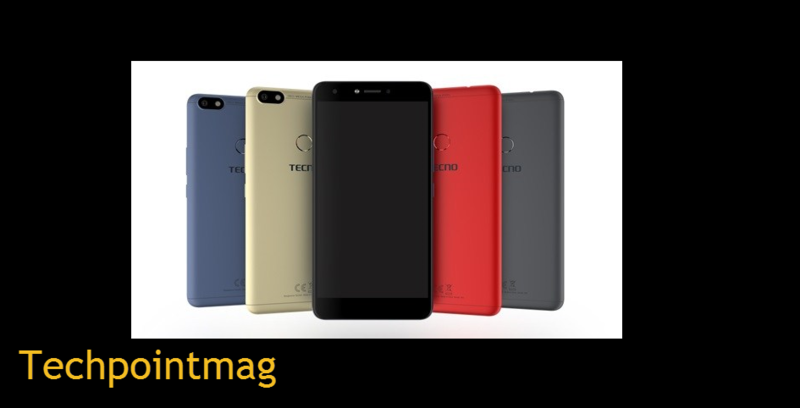 Techpoinmag introduces to you a new contender smartphone, Tecno Spark Plus K9, a news worthy, exciting and surely a good low-end category of Android phones which is now readily available on the Ugandan market. The Tecno Spark Plus K9 didn’t appear alone, it was accompanied by its little brother Tecno Spark K7 which has lower price tag and lower features compared to its counterpart in the new ‘Spark’ series of phones from Tecno, Both the Tecno Spark Plus K9 and Spark K7 are low-end devices with some reputable features and a quite attractive body designs. The Tecno K9 uses a wide angle display size of 6.0 inches, it has a resolution of 720 by 1280 pixels which is quite unimpressive for a smartphone of that screen size. Display output will be somewhat below par, but good for those that love large screen devices. Under the hood is a 16 GB internal storage space and 2 GB RAM to to give you a lag-free phone usage. The RAM is supported by a Mediatek chipset and 1.3 GHz Quad-core processor. Note: the Tecno K7 has 1GB RAM and a 1.3 GHz processor. The phones internal storage can be expanded to up to 32 GB with an SD card. Tecno Spark K9 comes running on Tecno’s HiOS 2.0 which is customized based of Android 7.0 Nougat and can also be updated via system update. Tecno Spark Plus K9 uses a 13 megapixel primary camera with single LED flash, upfront is a 5 megapixel camera for selfies and video call purposes. The front camera also has a single LED flash to enhance image quality in darker conditions. The device is juiced up with a 3,400 mAh of battery, though not among the best we’ve seen, the battery capacity on Tecno Spark Plus K9 is quite sufficient and will give good talk time and stand by time and really good on music play. The Spark Plus K9 is dual SIM based but doesn’t supports 4G network option, so you will have to hang on 3G/2G, a fingerprint scanner is positioned at the back of the device, providing for a more secured and faster phone unlock, It’s body design is quite attractive, the device is available in these colours: Scarlet Red, Champagne Gold, Anthracite Grey and Elegant Blue colors.